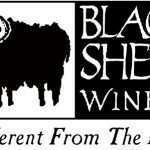 Come visit the Stevenot Winery in the Sierra Foothills. 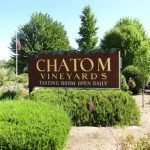 Since 1973, they have been making delicious wines such as Chardonnay and Orange Muscat to Cabernet Sauvignon, Syrah, Zinfandel, Merlot, and the newest flavor – Tempranillo. 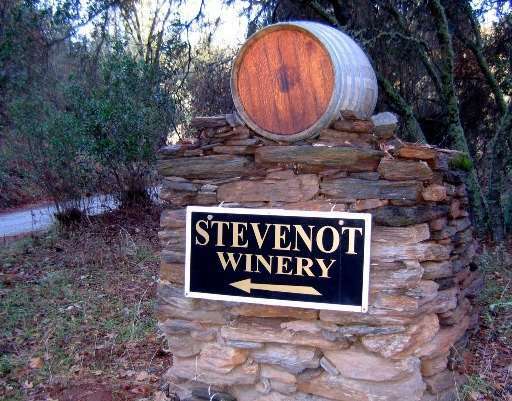 The Stevenot Winery Philosophy is: “I consider blending to be the true art of the winemaker. My goal is to arrive at a wine that is greater than the sum of its parts – to transcend varietal expression and create a distinctive wine that incorporates the finest elements of its component parts without speaking with one dominant voice. Blending is the only way to create a truly layered, complex flavor profile. There are two Stevenot Tasting Rooms. The first Stevenot Tasting Room is open daily from 11am to 5pm. It is about 4 miles from downtown Murphys. The Room is beautifully decorated based around a native limestone fireplace which large windows looking out at the beautiful ranch and Sierra foothills. In the summer, you may attend concerts at the outdoor amphitheatre. Parties of six or more may sign up for private tours. The second Stevenot Winery tasting room is located on Main Street. In the April 2006 issue, Budget Travel Maganize named Murphy’s one of the “10 Coolest Small Towns” in the United States. 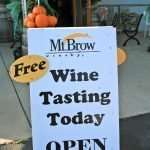 Explore downtown Murphys while stopping in and sampling some of the newest and best wines. 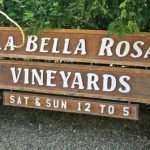 The hours for this tasting room are from 12 p.m. to 5 p.m. Monday through Friday, closed Tuesdays and Wednesdays and open 11 a.m. to 5 p.m. Saturday and Sunday. In the winter, the hours are slightly different. They are open 12 p.m. to 5 p.m. Monday through Friday, closed Tuesdays and Wednesdays and open 11 a.m. to 5 p.m. Saturday and Sunday.